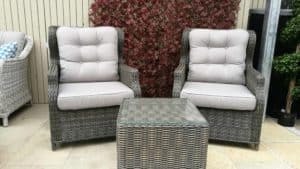 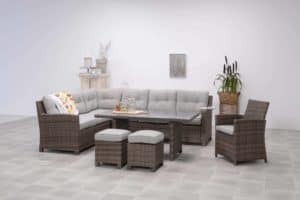 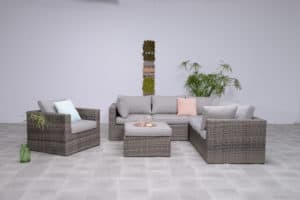 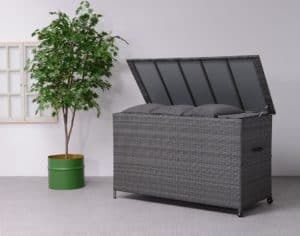 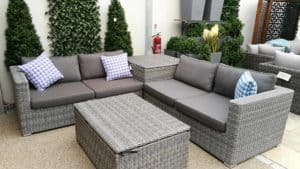 Here at the Outdoor Scene in Goatstown, we have been selling Rattan garden furniture since 2003. 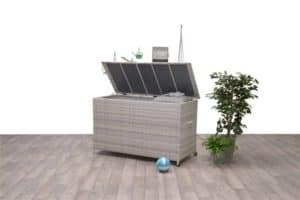 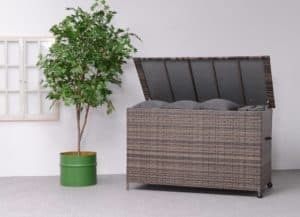 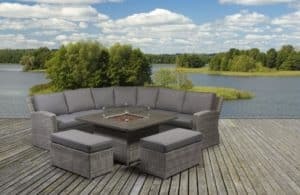 This makes us one of the first, and certainly Ireland’s leading stockist of Rattan garden furniture. 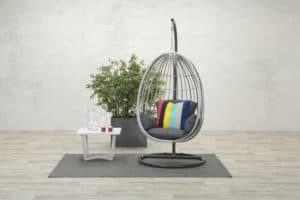 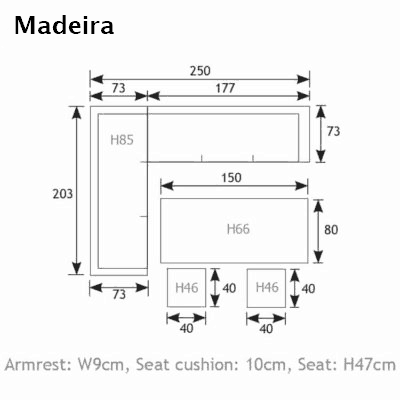 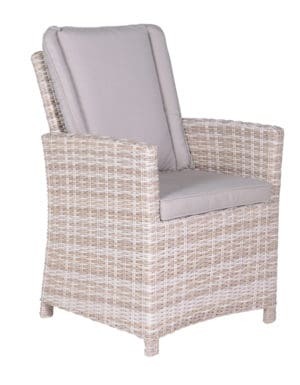 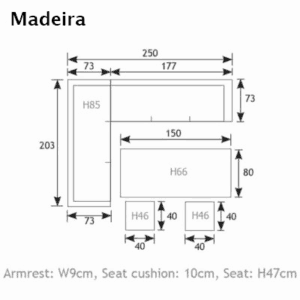 Our lines include rattan dining furniture, rattan sofa sets, Rattan sunloungers and rattan swings.